6Blue2013 is using Smore newsletters to spread the word online. 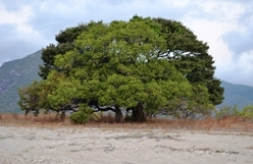 What is a Wongai Tree? Wongai Trees are native to Australia with rough bark at the base and smooth bark as it gets higher. They produce fruit when they are aged between 25 and 50. They only grow on the rocky sea front of some of the islands in the Torres Strait. When is cyclone season in the Torre Strait? 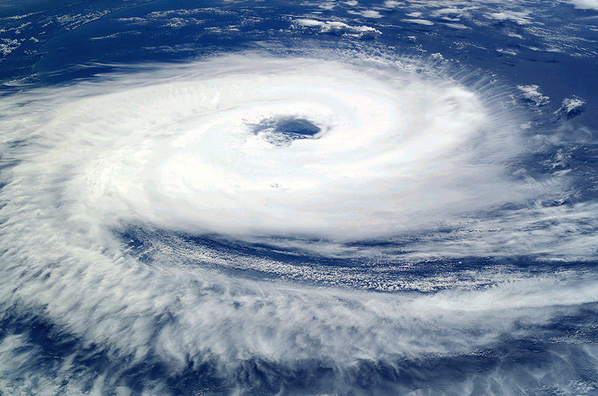 Cyclone season in the Torre Strait is between December and April. Here in Brisbane our cyclone season is between November and April so the Torre Strait Islands cyclone season is shorter than ours. 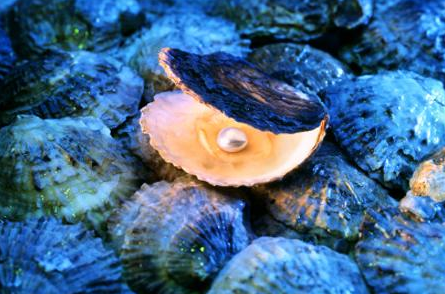 Pearl hunting is the act of recovering pearls from oysters in the sea. Pearl hunting used to be the prime industry in the Persian Gulf region and Japan. How many islands are in the Torre Strait? The Torre Strait has a least 274 islands. 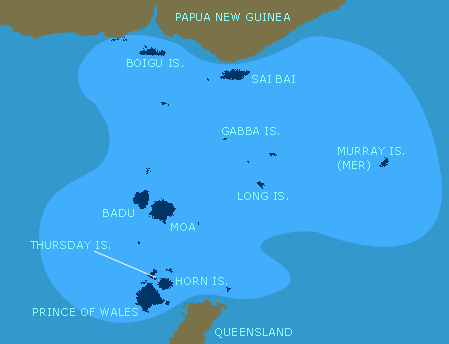 The biggest (population wise) is Thursday Island which is also the capital of the Torre Strait.